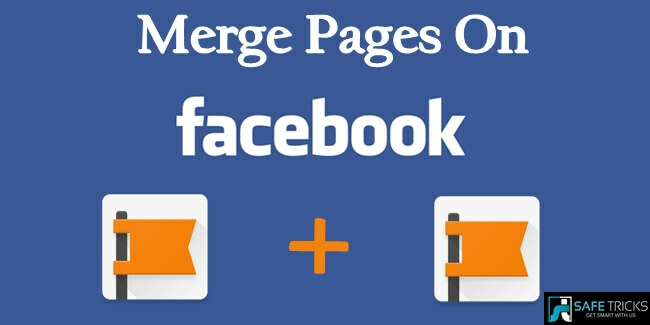 How To Merge Pages On Facebook. ? Preparation For Merging Facebook Page. 1.Change the names of the pages to the same. If same isn’t possible, then make them as similar as possible. For example Dtechbaze and Dtecbaze both are almost similar possible to merge. 2.Also, update the about section with similar information. This probably may be your website, address and description. Part 1:- Steps To Merge Facebook Pages With Similar Name. Step 2.Then, choose the two pages you want to merge. Hence, now you will end up with a single Facebook page with combined likes as well as check ins.